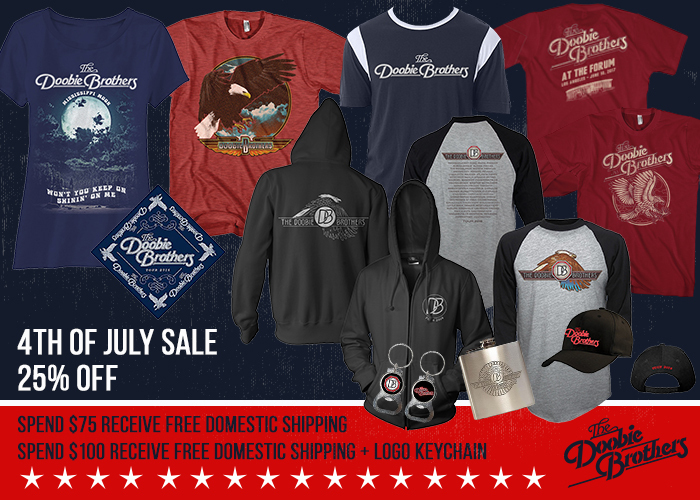 You are here: Home / News / 4TH OF JULY STORE SALE! *Offers good through 11:59 PM EST on Wed, July 5th. Discount may not be applied to past orders.